Selfhosted Webmail Clients 2017: Most of the email service provider such as Gmail, Yahoo etc. provide the email services but don’t give the necessary privacy and control that a selfhosted webmail provider can provide. Hosting your own services is now possible as you can get a variety of service providers that can host webmail for your daily needs. It could be difficult hosting your own webmail but the benefits are enormous. Below are some of the options that you can choose as selfhosted webmail. It is an open source email server solution that gives you an option to build your mail server with open source software. It takes only a few minutes to deploy open source, full featured mail server free of cost. 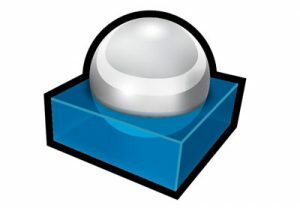 It works on Red hat enterprise Linux, Debian, Ubuntu, OpenBSD, FreeBSD, and CentOS. Its features include Web Admin Panel, Reproducible Deployment, Professional Tech Support, WebMail, Calendars, Contacts, Unlimited Account Setup, Open Source, Privacy and secure by Default. It is one of the most modern inbox service providers. It offers a range of features such as drag and drop attachments, ability to integrate with other platforms such as Dropbox, Twitter, Facebook, and Google, provides direct access to the mail server and also supports different protocols such as SMTP, SSL, IMAP. and STARTTLS. 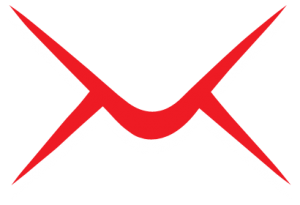 This selfhosted webmail comes at a modest system requirement and also works under fewer resources as well without dependency on keeping high CPU, RAM, and Hard disk. It is yet another open source webmail and also equivalent to the desktop application with a range of features such as folder manipulations, MIME support, address bar etc. It also comes with a drag and drop management feature along with the ability to support more than seventy languages as well. With the help of RoundCube gives you more sophisticated privacy protection as well. It is an adoption of popular email service provider like Gmail. 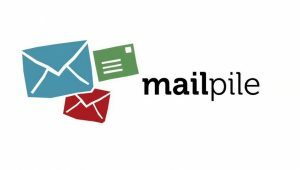 The features of MailPile are quite similar to that of Gmail so if you love to use Gmail and looking for a selfhosted webmail then MailPile is the perfect option for you. Apart from that, it offers you the key privacy options which are not provided by Gmail while utilizing all your content and share marketing teams so it targets for better ads. It is an open source and keeps your privacy intact. 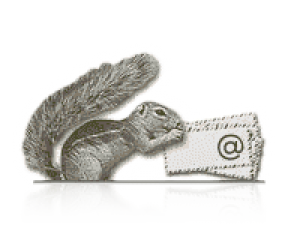 Another popular webmail service provider is SquirrelMail which supports a range of protocols such as IMAP, SMTP etc. This email service provider is one of the finest as the code is written in PHP and offers various range of features such as address books, folder manipulation, strong MIME support and more. It can be used for your production environment as well and offers great stability.